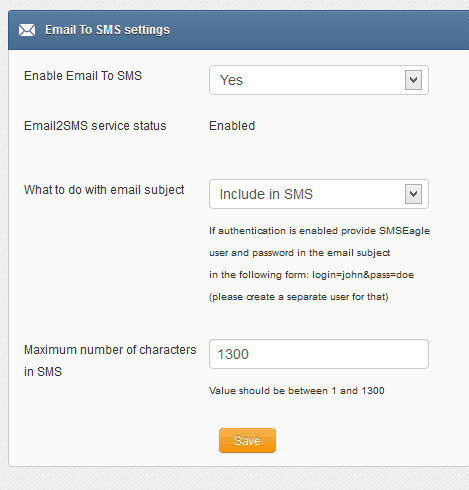 Here we describe how to setup HP IMC (Intelligent Management Center) with SMSEagle for SMS alerts and notifications. 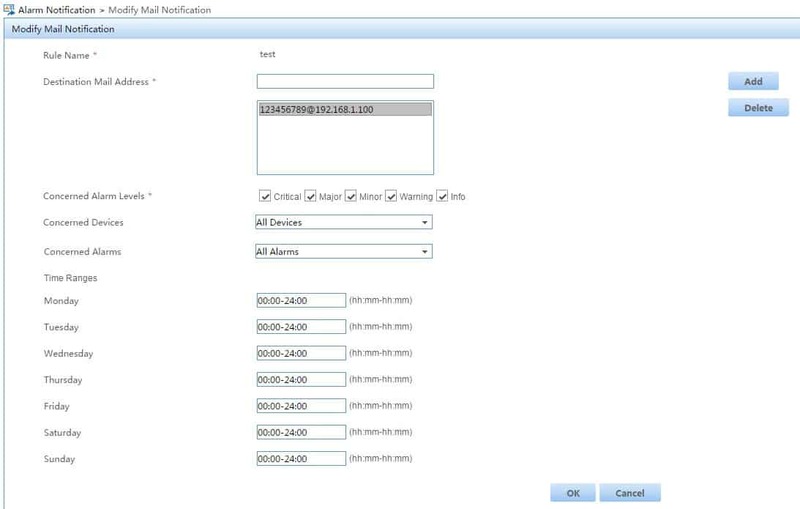 Software suite for HP Intelligent Management Software includes Intelligent Management Center tool, that allows to configure email alerts and actions on these alerts. 1. First you need to have your SMTP server configured and running. 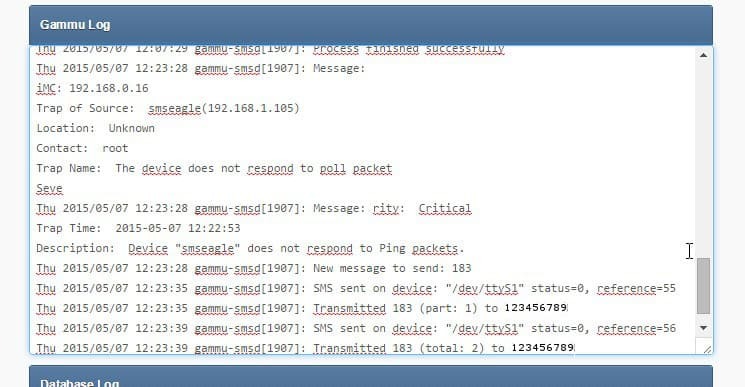 For our testing purposes we use miniRelay portable SMTP server. You can download it from here. c) At SMSEagle web-gui in menu Settings > Sysinfo > System log you should see that SMSEagle device has received the email from HP IMC.